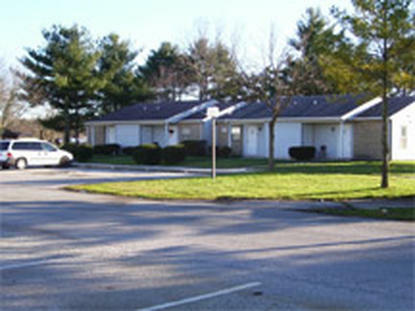 Very quiet, peaceful and clean community located in the outskirts of downtown Princess Anne. 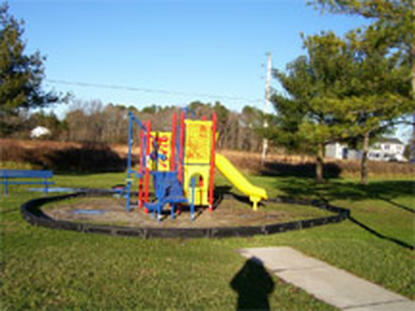 On-site laundry and new playground for kids. 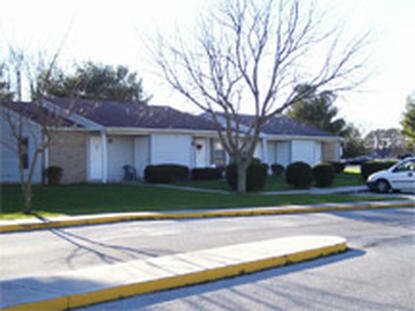 Close to restaurants, shopping, banking, medical center and schools. Samuel Chase is managed by TM Associates Management, Inc.